Filmed an episode of Ensemble on Cable14 in Hamilton this week with my pal Al Lukas. First time on the TV! 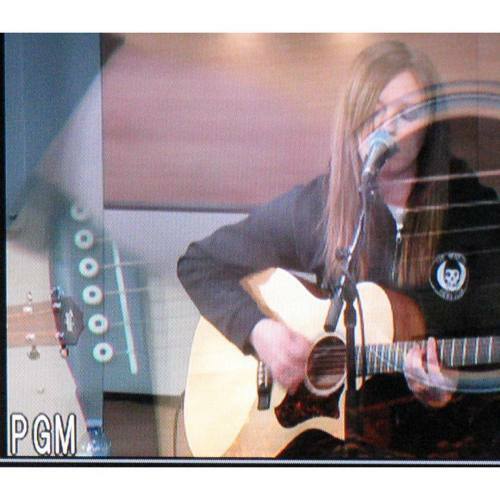 Thanks to Linda, Jamie and the crew at Cable14 for the awesome experience!